Carbon Balanced Publication is the highest statement of integrity and credibility for the End User, and providers of paper-based communications, that the carbon impacts of the whole production of a printed item has been estimated and balanced (offset). Alongside the use of Carbon Balanced Paper, it is produced by a Carbon Balanced Printer – a print organisation who has mapped their own operational carbon footprint to defined boundaries, 3rd party verified, and has then balanced these impacts with World Land Trust (WLT). Carbon Balanced Printers differentiate themselves as leaders on the environment, and carbon management, and are licensed to use the unique Carbon Balanced Publication Logo. 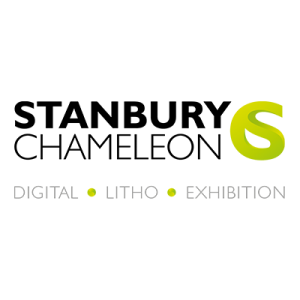 Find your local Carbon Balanced Printer below and speak to them about making your next project a Carbon Balanced Publication. 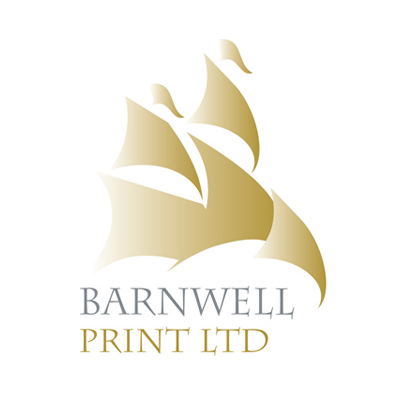 Barnwell Print (the oldest family run printing business in the UK) were the first, and remain the only Certified Carbon Balanced Publication Printer in Norfolk. Since registering back in 2012 they have offset a massive 1843 tonnes of carbon dioxide and helped to preserve 76 acres of critically threatened tropical forest (figures up to Dec 2018). They were also the first Company to be awarded the Gold level Norfolk Carbon Charter. Heated by biomass boiler and using electricity that is 100% generated from renewable sources, they are a shining example of environmental care. 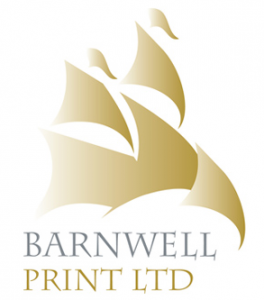 In 2017 Barnwell Print were highly commended in the Norwich and Norfolk Eco Awards and in 2018 they came back again to win the Award outright in their sector. 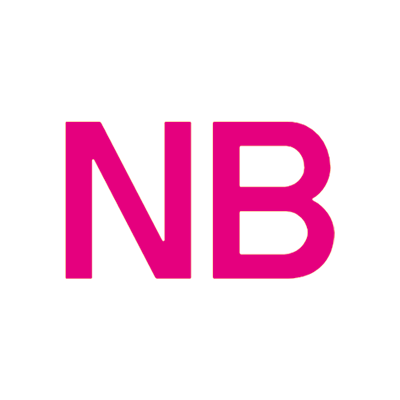 Additionally in 2018 they were finalists in the Norfolk Business Awards in the Environment and Sustainability category. 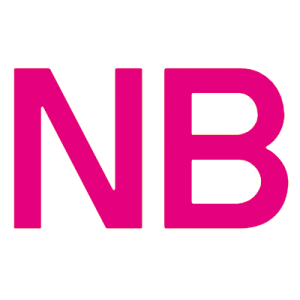 In 2017 the company invested heavily in the revolutionary new H-UV instant drying printing process. 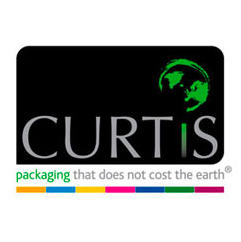 This allows them to achieve outstanding results, particularly on recycled and uncoated papers, thus encouraging more use of these environmentally friendly materials. The new press, whilst larger than its predecessor uses less energy and less ink, so fits neatly within the company’s environmental ethos. 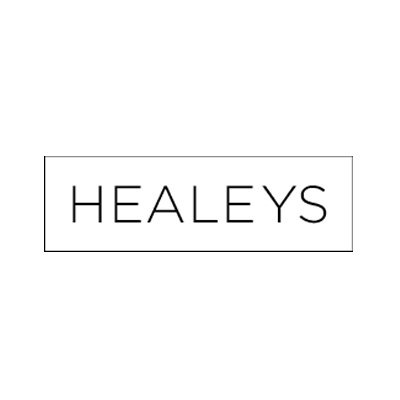 Ipswich based Healeys Print Group have a 40 year history of producing high quality marketing collateral. 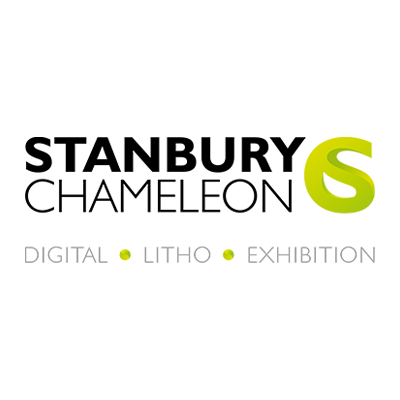 Today their litho, digital, and display graphics departments engage and collaborate with leading agencies and national businesses and organisations – particularly in the property, education, fine art and charity sectors. 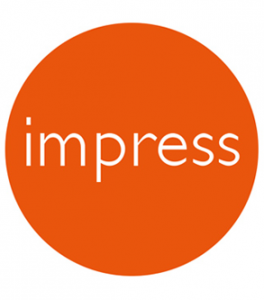 Impress aim to give their clients peace of mind when buying print, helping them to meet their carbon reduction objectives and communicate corporate responsibility. 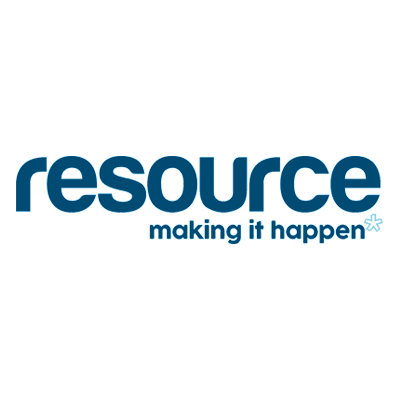 They consider it vitally important to measure, manage and communicate environmental performance. Kingfisher Press are official printers of World Land Trust. Along with being a Carbon Balanced Publication Printer, they are FSC certified and ISO14001 accredited. 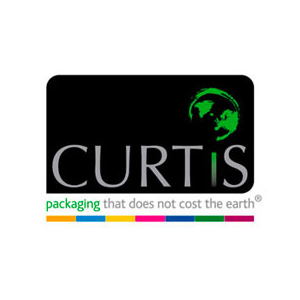 This demonstrates their commitment to environmental issues and ensures every effort possible is made to reduce environmental impact, raise awareness and give something back in the process. The Print Academy has established a reputation for excellence for their high-quality Lithographic & Digital Print.Last year alone this offset 135 tonnes of CO2 and they are proud this action will preserve more than 11,000 square metres of land with high conservation value. 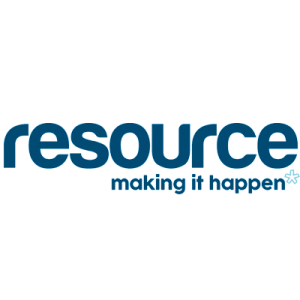 Resource is a full marketing services provider encompassing; creative, marketing and communication strategy, data management, digital, web development, print and mailing delivered from one single source.